ALL INFO SHOULD BE VERIFIED. THIS IS AN OPERATIONAL CHICKEN FARM. 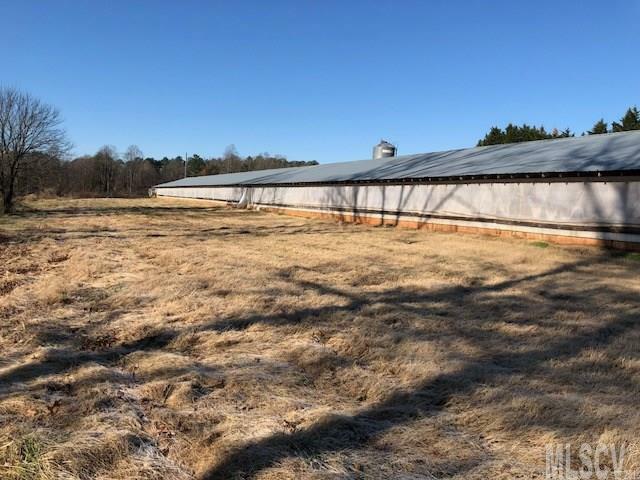 THERE ARE 2 40 X 400 CHICKEN HOUSES WITH 8,500 FEMALE AND 700-800 MALE CHICKENS. 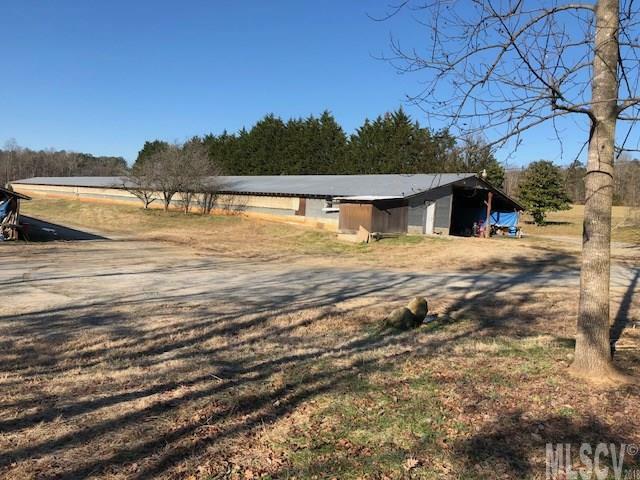 SITS ON 7.85 ACRES OF LAND. SMALL 2 BR - 1 BA WITH AN ADDITION, OIL HEAT AND WINDOW UNIT. SEVERAL BUILDINGS AND TRACTOR REMAINS. 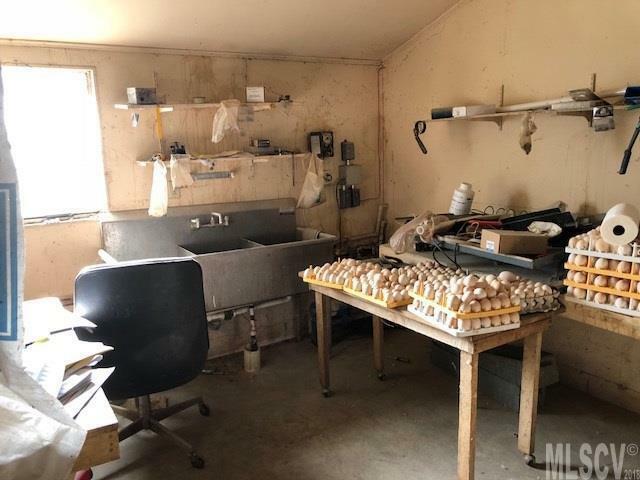 OWNER CURRENTLY HAS A CONTRACT WHERE HE PACKAGES THE EGGS AND CLEANS THE CHICKEN HOUSES. 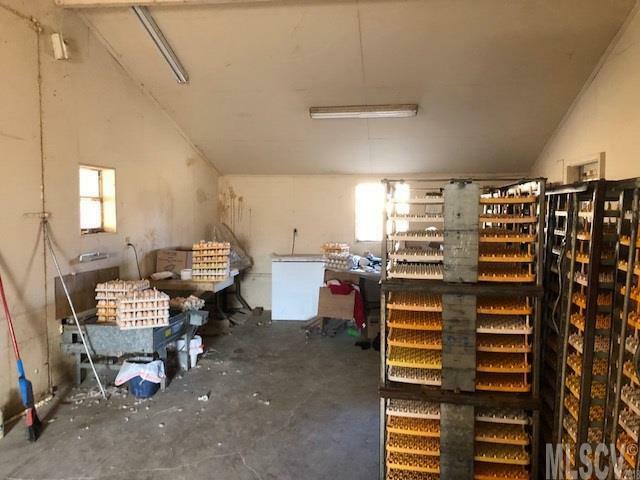 THE COMPANY PROVIDES THE CHICKENS, FEED AND PICKS UP THE EGGS. CONTACT AGENT FOR MORE INFORMATION.